Image360 – Traverse City delivers expert graphic solutions to businesses and organizations. From the most unassuming projects to the most multifaceted, our certified professional graphics team works closely with you to maximize the creativity and visual impact of your illuminated signage, dimensional displays, POP signage, custom graphics, architectural signage and much more. 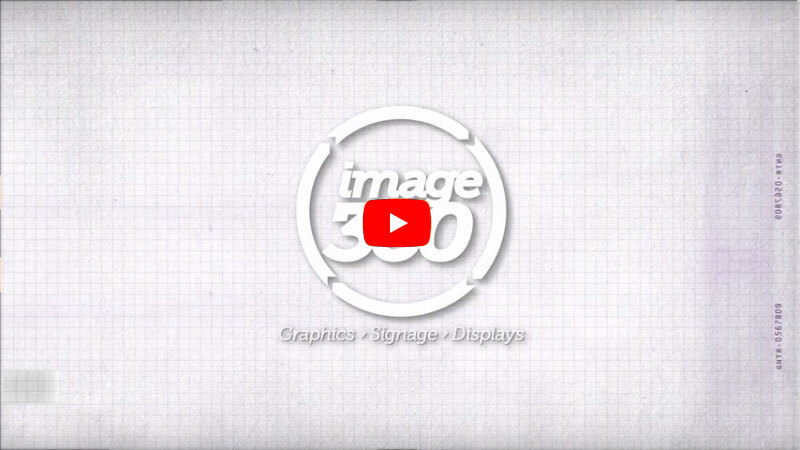 By combining the knowledge and effectiveness of a local graphics expert with the power of a network with hundreds of partners, Image360 – Traverse City assures a best-in-class solution every time. Image360 – Traverse City strives to keep their business on the cutting edge of technology, while ensuring that they are providing the cleanest possible production methods in the region. With the wide service base comes a diverse clientele, including Short’s Brewing Company, AcenTek, Cordia, Evans Avionics and 45th Parallel Lighting. Image360 - Traverse City's best all-round choice for Signs, Graphics and Marketing Solutions. Located at 1702 Barlow St., Image360 in Traverse City is locally owned and operated. We also specialize in complete project management; schedule a site visit and we’ll work with you to find the most fitting and creative solution for your signage needs. Contact us today to start the visual communications revolution.